Failure to understand Dispensational Truth can be Deadly! Ignorance of Dispensationalism can be Deadly. It can also Damn your soul. The Bible is The Sword of the Spirit! It carries the weight and authority of God Almighty Himself! It ought to be not only revered, but handled with Great Fear and trembling! and the responses from all quarters have been telling … We live in a world of delusion. Now some of you readers may be wondering why this Priest would dare to do something so insane? ” Go ye into all the world, and preach the gospel to every creature. They shall take up serpents; and if they drink any deadly thing, it shall not hurt them; they shall lay hands on the sick, and they shall recover…” Mark 16vs15-17 KJV. In the light of these Biblical promises… Was this Priest ‘Evil’ to do what he did… and why did his congregation die? The silliest response I received was from a deeply deluded soul who though claiming to be a Christian wallows in confusion… just as this South African Preist does… He blamed the poisoning on a lack of Faith! 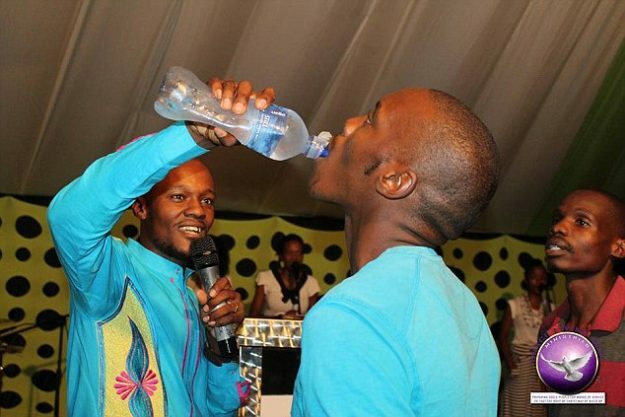 As if these people willingly drank poison… not believing they would be Divinely immune! That’s just Dumb… They obviously were sincere enough in their belief to risk death… unfortunately their faith was … for some reason… misguided… misplaced. Does the fact that no miraculous protection from poisoning occurred… but that as was to be expected… people got sick and died prove that Miracles never happen, and that the Bible is only believed by Fools? Are the Atheists correct in their assertions…. “This is a perfect example of what Hitchens meant when he subtitled one of his books with “Religion poisons everything”… as one militant Atheist claimed. At face value… looking at the sequence of events…it may appear that the atheists have a sound case! I will deal with this assertion shortly. 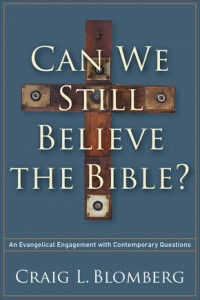 An answer that was not put forward… yet might be considered to be plausible is the argument Christ used when Satan told him to throw himself from the temple spire… contending the Bible said God would protect him… to which Christ responded “Thou shalt not tempt the Lord thy God”.. inferring that the promise of divine protection from poisoning was only against *accidental or malevolent poisoning*… yet this answer will not work either… as Christ said the miracle *Was a sign*… ie was something that was supposed to convince people of the truth… just as Jesus intentionally did signs and wonders to prove he was the Messiah. Mike…. These verses are in my King James Bible, and therefore in my view Authoritative… The translators of the King James being *Greater Scholars* than any of its critics… whom are applying *Bad Human reasoning*. In the book of Acts, and the letters of Paul, we read that *Straight away* … in the very times of the apostles…the forces of evil were at work in the fellowship of Christ… Wolves in Sheeps clothing were busy Perverting the scriptures… teaching heresies… etc,… yet all this while God promised to Keep his word pure and available… ie the doctrine of preservation…. so Like today… we have The King James AV… and a whole raft of modern perversions. The King James was translated from the Received Text… which has by far the greatest historical validation, whereas the modern wolves have used the lesser texts… the perverse texts… some of which will *not have the last portions of Mark 16*… as you have asserted. Now of course *Dating evidence* is a dubious enterprise at best… Dates given being prone to ‘favour’ the bias of those doing the dating…. 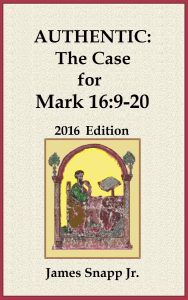 yet even if it is true that the earliest fragments found dont contain these verses… this cannot be rationally seen an unquestionable proof that these final verses of Mark 16 are a later fraud. Such older manuscripts are just as likely to be the fraud itself! … as Paul and others said this was going on from the Earliest of times… and here’s the real Jam… Christopher…. *When you understand the dispensational aspects of the scriptures *these later verses in Mark 16 Dovetail perfectly with the program that was going on at that time*. It was a time of signs and wonders…. Jesus did signs and wonders… as did his Students… those whom became the first Apostles after his assention… Peter and Co… Read the early book of acts…. Yet these signs and wonders were to pass away… once the Jews had rejected the Apostles message… just as they had rejected the earlier ministry of Christ himself. So far be it from being a Fake… later edition… or some ridiculous pre-scientific Religious mumbo jumbo… When you understand the context of the verses… everything is perfectly in order. This sorry story is perfect example of how people whom are ignorant of the dispensational nature of the Bible mishandle the scriptures and are blinded by their own delusions.. Such mishandling has the added disastrous affect of leading Atheists to reach and maintain false conclusions… that the whole bible is Full of lies and foolishness… because no miracle was forth coming. 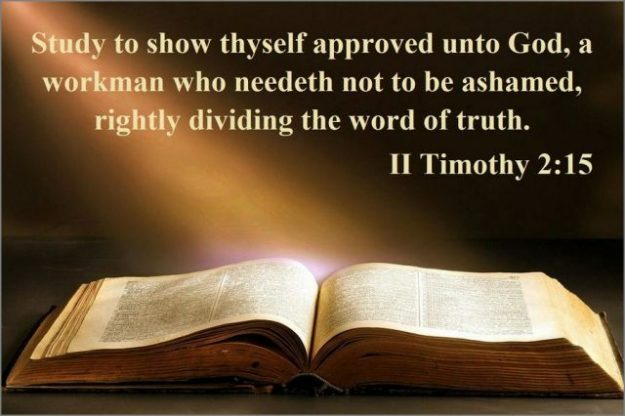 Christians start doubting portions of their scriptures… or start critisizing the faith of people whom if anything show fanatical zeal in the extreme! Dispensationalist, King James Bible believer, Christian Libertarian. Pentecostalism… a very popular heresy that absolutely fails to apprehend the dispensational nature of the scriptures! 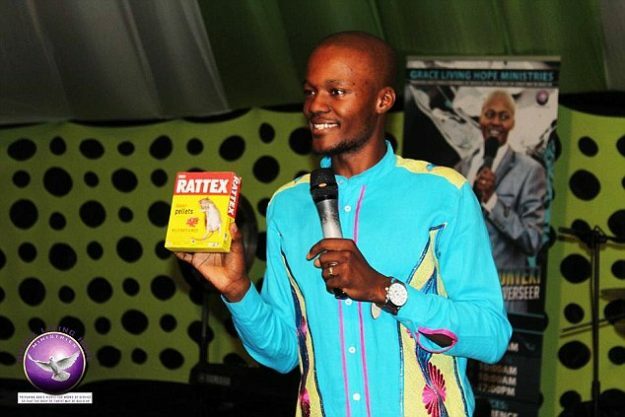 A 60-year-old member of a Pentecostal snake-handling church was bitten on Sunday during a service. He refused medical treatment and soon died as a result of the venomous bite.